After watching Hindi cinema for years, I have come to the realisation that even though the primary job of an actor is to act, there are some who are loved because they take us to la la land. There are many in the history of Hindi cinema who could never act and looking back, we still can’t understand why they were popular. It wasn’t their acting but probably their charm and beauty that bowled us over. To this day, their sheer presence is enough to make us sit straight up and their charisma never fails to leave us gobsmacked. And one such movie star is Katrina Kaif. 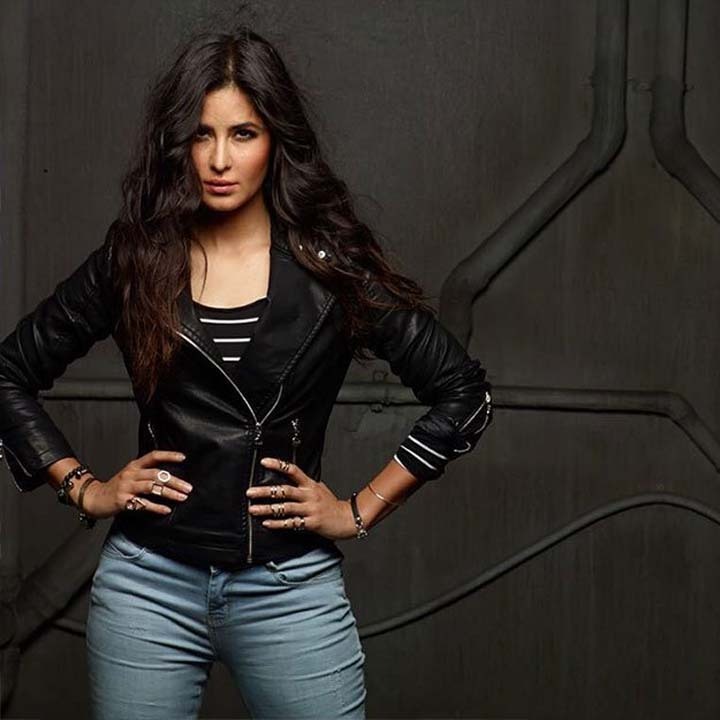 Katrina has been around for 15 years and it is hard to believe that this movie star is 35 years old. Watching Welcome the other day on television made me realise that it is nothing short of a miracle that Katrina hasn’t aged a day since that comedy caper 11 years ago. So I have good reason to believe that Katrina has found the mythical youth elixir.